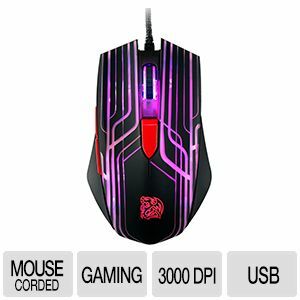 The TALON Blu gaming mouse features an AVAGO 3050 optical sensor, with up to 3000 DPI, and a blue LED lighting accents. 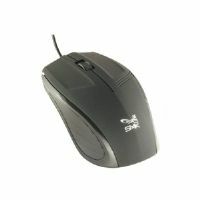 It also offers good stability and accuracy via great tracking precision and a high max speed. 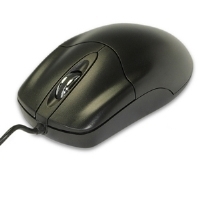 The TALON Blu has an ergonomic, ambidextrous shape, making it great for both left and right handed users. Taking gaming to the next level!